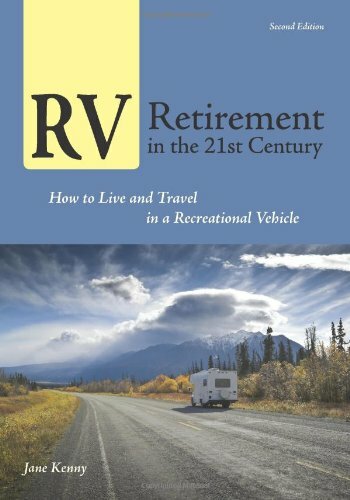 This post comes from one of our readers, Jane Kenny, author of, RV Retirement in the 21st Century: How to Live and Travel in a Recreational Vehicle. Many people have experienced the personal freedom and sense of adventure that comes from spending their retirement in an RV. Besides being fun and enjoyable, your RV retirement can also be affordable. 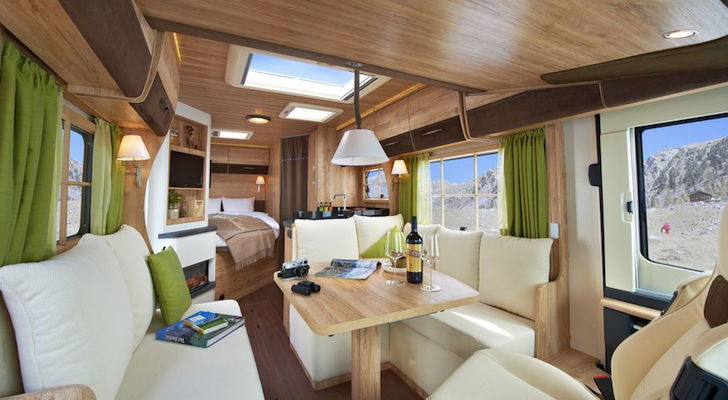 In her book, RV Retirement in the 21st Century: How to Live and Travel in a Recreational Vehicle, Jane Kenny outlines how you too can enjoy an RV retirement. Many retirees who are full-time RVers (with no stationary home) are actually adding to their nest-egg savings while they’re out there having fun. Because there are so many types of RVs to choose from, and because of the many ways to reduce expenses and gain income while RVing, you can probably make the move to an RV retirement with less savings than you think. Monthly expenses for full-time RVing can fall well below the average retiree’s fixed income, without having to draw on your nest egg. 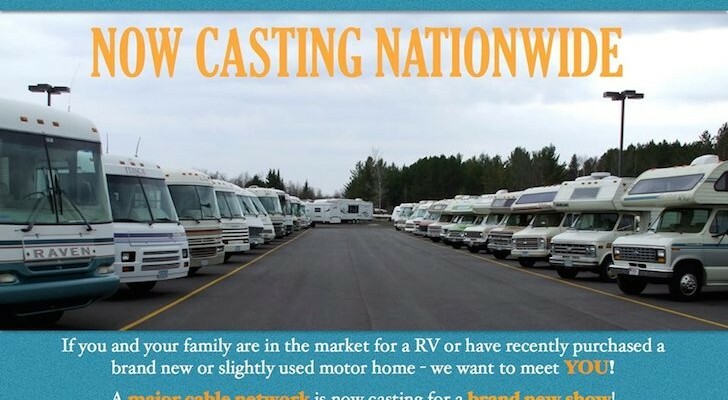 Full-time RVing (either on the road or in a park model) can be comfortably affordable. Your situation is certainly unique. 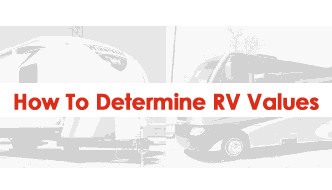 Several factors will determine how smoothly your RV retirement transition goes. how much liquid savings have you got at the ready? what level of frugality are you comfortable with? do you still want to work? how much do you want to travel? will you have to budget for pets and a travel companion? Once you ‘know yourself’ and your situation, you’ll have a better idea on what steps you need to take to transition to your new RV lifestyle. Thinking of Making the Move to an RV Retirement? You can find many reasons why living in an RV makes more sense than living in a house. Jane Kenny goes into much more detail in teaching you how your transition to an RV retirement can be an easy one. 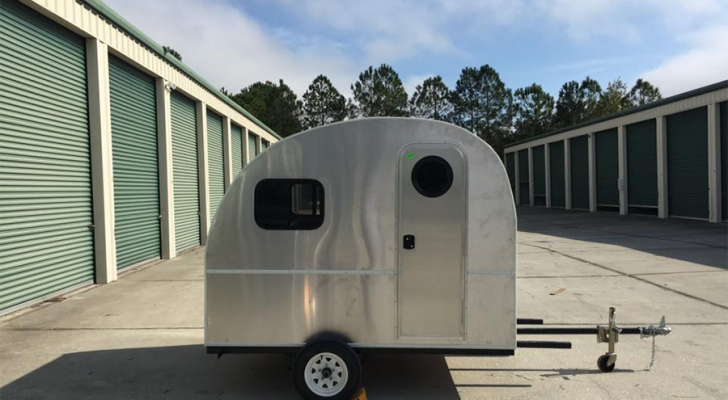 Expenses to own and operate a “house on wheels” are a lot less than the cost of real estate taxes, maintenance and utilities on a fixed residence. Combined expenses of camping fees and fuel are still less than the cost of hotels plus fuel for a car. Overall it’s a more affordable mode of travel than trains, planes, taxis, hotels and constant restaurant meals. Wherever you go – you’re home. Sleep in your own bed, enjoy home-cooked meals from your own kitchen, and know that your bathroom is as clean as you want it to be. And, your pets can stay with you all the time. 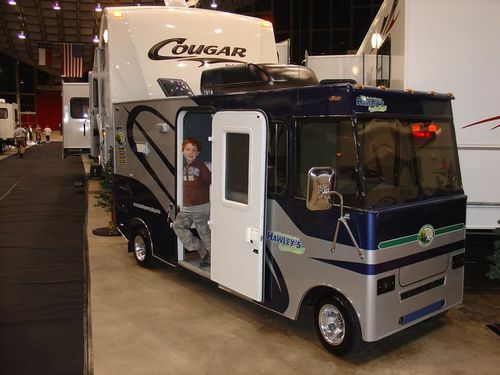 A fixed income budget will go a long way in an RV (unless you stay in one of these). RV living lets you spend more time in the great outdoors and discover that the best things in life are free. Full-time RV traveling is a vacation compared to the hassles of schlepping suitcases, airport screenings, flight delays and rental cars. Set your own itinerary – go wherever you want to for as long as you want to. You’ll gain an incredible sense of freedom from being in the driver’s seat of your life. Just because you live in an RV doesn’t mean you have to constantly be traveling. Rent a site at a snow-bird RV park in the Sun Belt for the six-month winter season. Kick back and relax by the pool, play some golf or tennis and enjoy the all-inclusive activities with your fellow retirees. 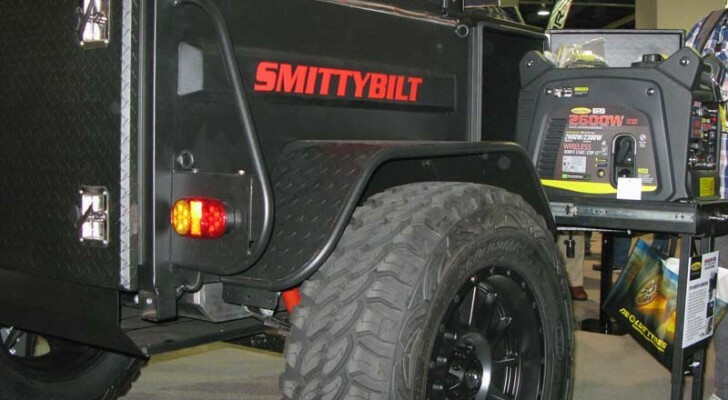 It’s the most cost-effective way to winter in the South. Thanks to computer technology and satellite internet, if you’re still working from home you can easily set up a mobile office in your RV. Others can find temporary employment to meet their skill set even while moving around the country. Traveling in an RV is slow and relaxing. It’s good for older Americans…after all, we’re retired and we’re not in any hurry. 10. Tired of being a vagabond? If that happens, start shopping for where you want to live when you hang up the keys. Thanks to the nest egg you funded when you sold your last house, your next home is already in the bank. You can read more about making your RV retirement a reality with the book RV Retirement in the 21st Century by Jane Kenny, available at Amazon.com. Best of luck in fulfilling your dreams Mahaley! Am process of downsizing and going to full time rv living. I won’t able to retire for another 8 years but the money I save will be tremendous. Also using solar powe. Am truly excited.